Whether you need a wall mounted, ceiling mounted, ceiling recessed, tab-tensioned or non-tab tensioned, Draper has the right screen for your application. Combine the perfect screen with the perfect control option and you have a quality product that delivers quality and performance. Draper offers a wide variety of screen surface options for their screens. 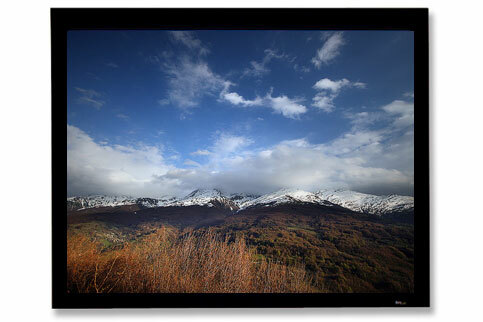 Click here to find just the right surface for your screen. 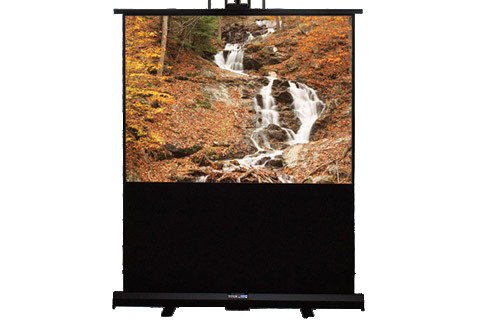 Fixed Projection Screens provide that contemporary, theatre-like appearance wherever a permanently mounted front or rear projection screen is required. 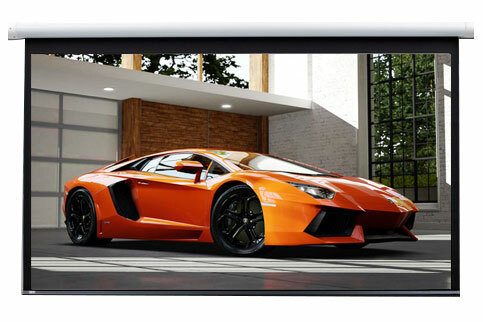 The viewing surface is flat for impressive picture quality. Draper has a permanently tensioned screen to fit your needs. 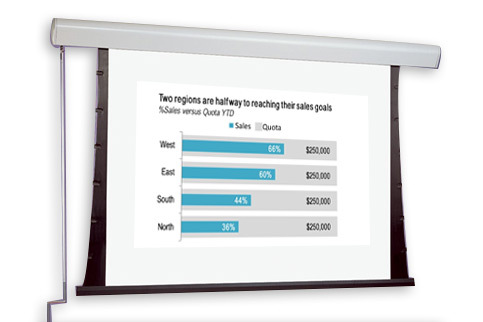 Draper's portable presentation screens let you travel light and still make a big impression. Check the link below for a wide array of front and rear projection, table top and folding portable projection screens that set up in minutes. Draper has a broad selection of wall mounted, ceiling mounted, ceiling recessed, tab-tensioned and non-tab tensioned manual pull-down screens for your required application. All of Draper's manual screens feature the same quality build and are individually inspected so you can be confident the final projected image will look excellent.